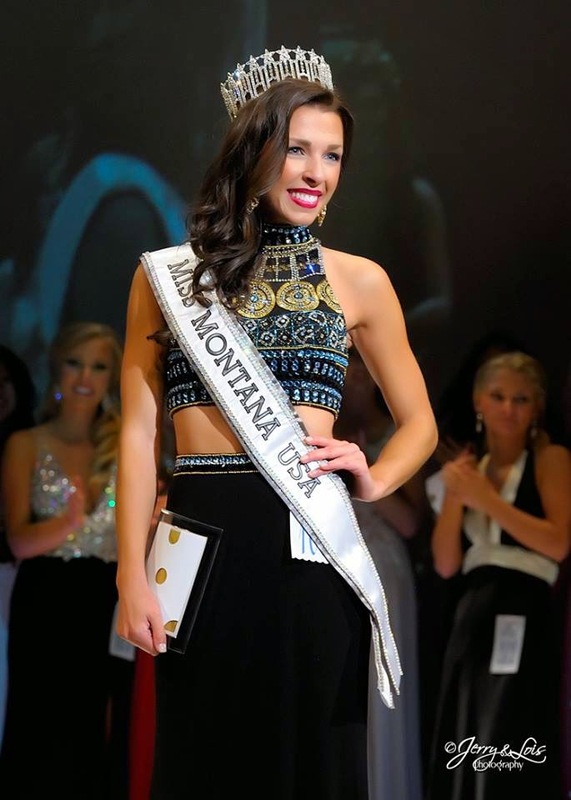 Tahnee Peppenger (26) was recently crowned Miss Montana USA 2015. She stands 1.73m tall and will represent Montana at Miss USA 2015. She seems like a nice girl who is doing good work in her state! I thik she is pretty. Although N. Dakota (who I thought was a stunning) placed last year, it along with S. Dakota, Wyoming, Alaska ad Motana, have such small populations that they don't have may contestants to choose from!